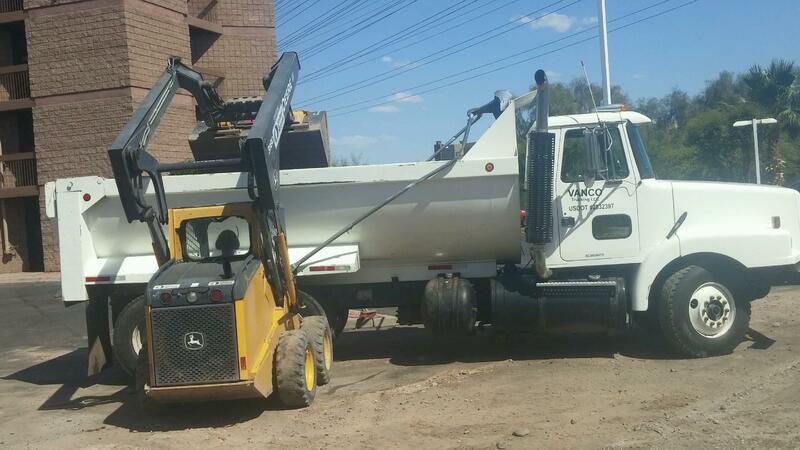 We are a Woman Owned Small Business serving all of Arizona. 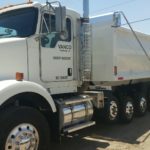 Owner, Penny Vance started in the Dump Truck industry in 2007 working for a local Dump Truck Company that served over $6M annually in Trucking Services. 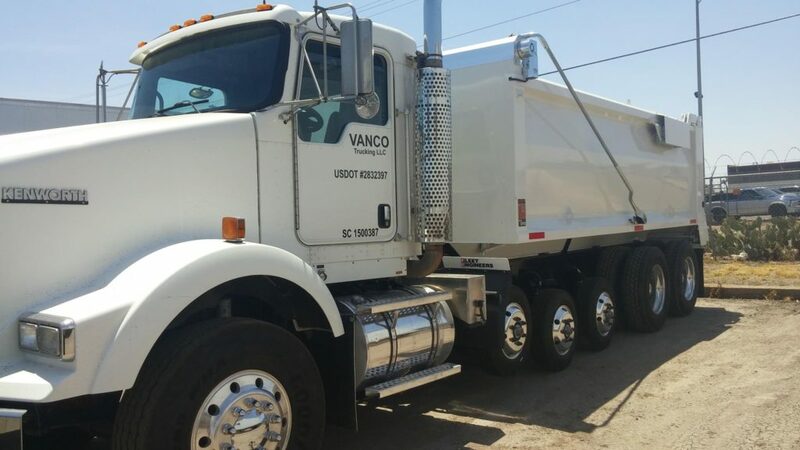 Now Penny has carried that knowledge and passion and formed VANCO Trucking LLC. 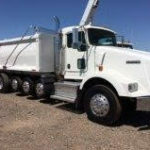 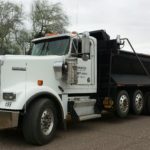 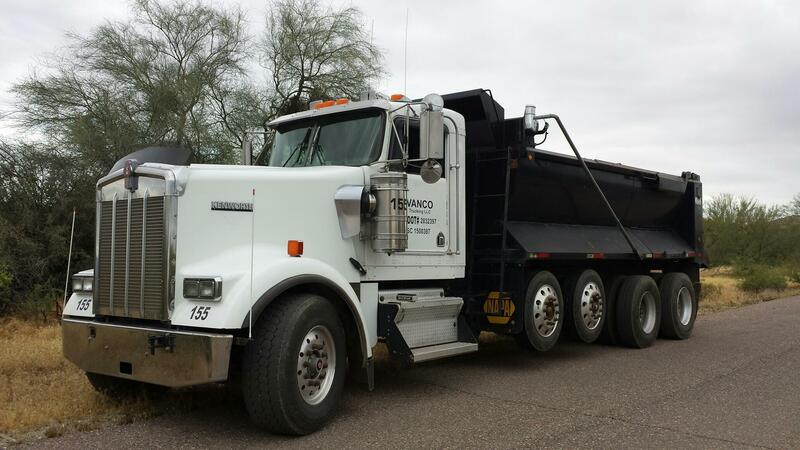 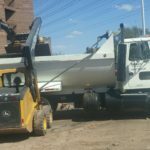 With a heart for Service and an extensive knowledge of all aspects of Dump Truck Service we are committed to provide a Professional Service to our Customers.